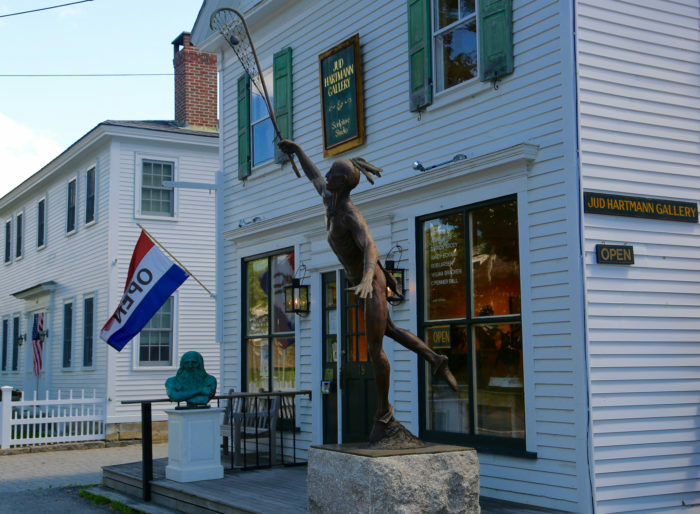 Maine’s small towns are works of art in and of themselves. From quaint streets to views that go on for miles, just strolling through them can easily take an entire day. 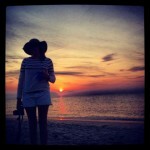 One of the things we love best about Maine is the inspiration that’s so easily found here. 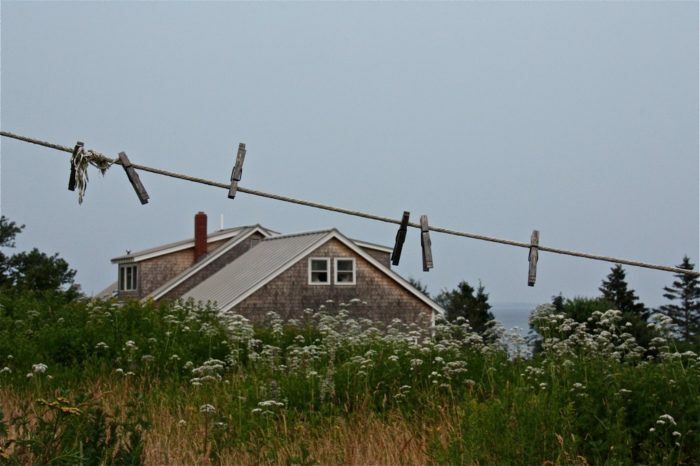 So, it should come as no surprise that there are a number of artsy towns in Maine that we love visiting. Whether it’s galleries or simply the atmosphere, these are the places to go if you’re looking for inspiration to live life your own way. 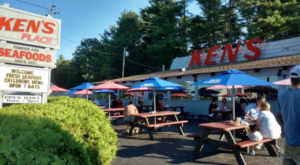 You might think that The Kennebunks are only to be visited if you're a tourist. 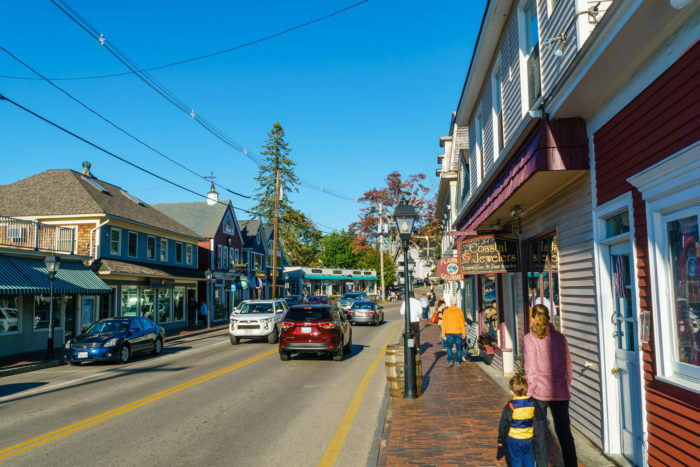 While the area is certainly a destination for those visiting from away, Kennebunk and Kennebunkport are also a haven for those who like to buy local. 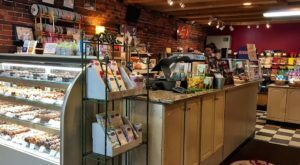 When you consider that local artisan made soap, food and accessories are true works of art you'll understand the vibe that runs through the streets here. Unity is typically considered a hippie town, but we feel it's got a vibrant artsy vibe that makes it fun and inspiring. 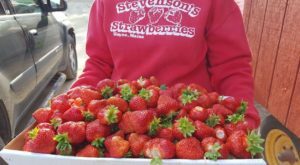 Make sure you're here for the annual Common Ground Country Fair to partake in everything local and farmgrown. Learn more about Unity here. 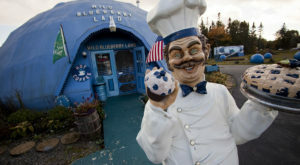 Beautiful Belfast might just be the quirkiest town in Maine. Known by some as "Moonbat Kingdom," it's got a decidedly hippie vibe with lots of great art galleries. But, what really makes this place artsy are the businesses that have made their space their own using art from those in town. In any given coffee shop or restaurant you're likely to find treasures created by locals. 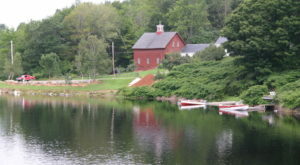 Castine is a wonderfulplace to visit if you love river life. 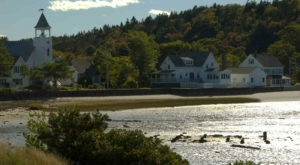 The town is located at the mouth of the Penobscot River estuary, just beyond the Bagaduce River. But what some people overlook is the fact that it's an artists' haven. Visit in July to take part in the 3-day Plein Air Art Festival. 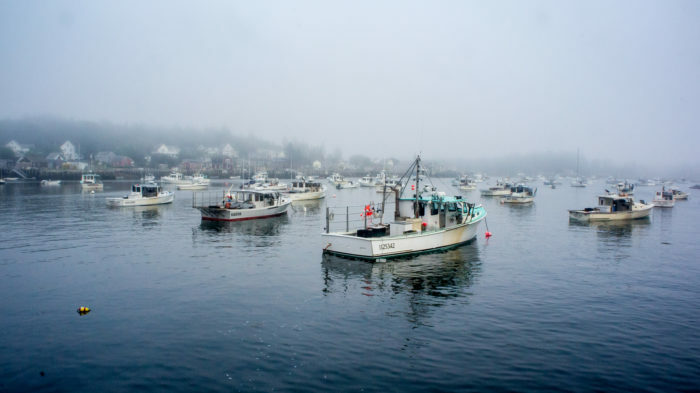 Located about 2 hours off the coast of Rockland, Vinalhaven is actually the largest town on the Fox Islands. You'll find a true fishing community here, but you'll also feel right at home if you love being where artists live. Enjoy exploring the outdoors in the Lane's Island Preserve, and keep an eye out for the famous Robert Indiana pieces scattered throughout the main area of town. Norway is one of those blink-and-you'll-miss-it towns, but we recommend you don't! Main Street is full of fun shops and restaurants, including Norway Brewing Company. 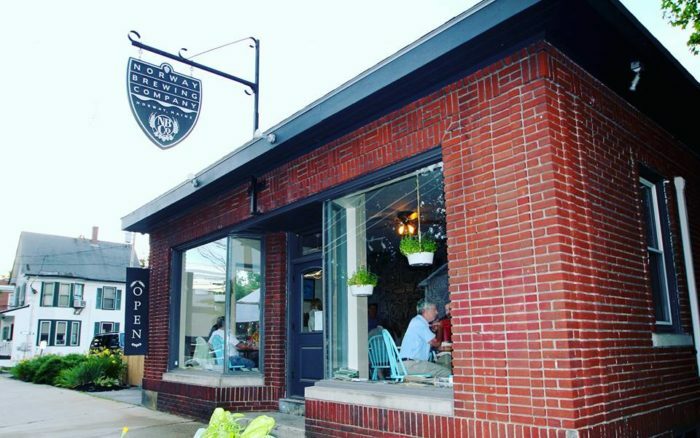 Head further down the street and you'll find a place to knit and drink wine, a vegan restaurant and other local artists' shops. 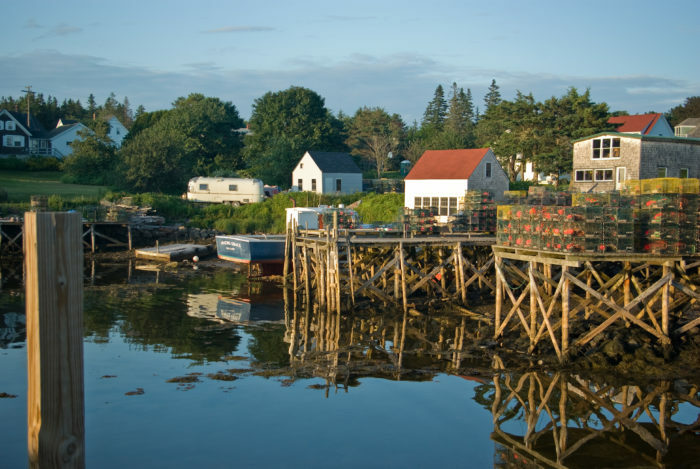 You'll find Port Clyde on the southernmost section of the St. George peninsula in central Maine. While it was a busy port with granite quarries, tide mills for sawing timber, shipbuilding and fish canning businesses in the 19th century, today the area's quiet location attracts artists and writers. 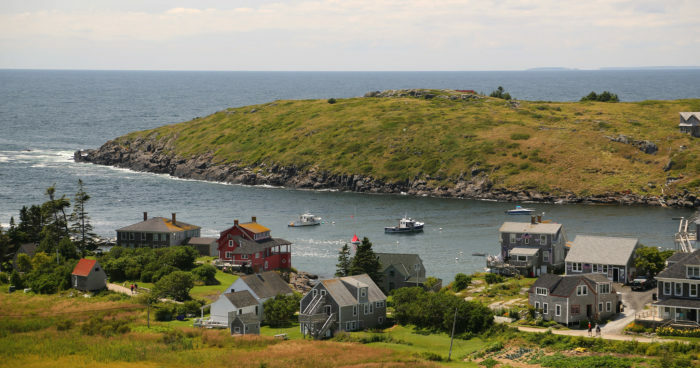 Monhegan has a thriving year-round community of artists that have chosen to live here for the near constant natural inspiration. 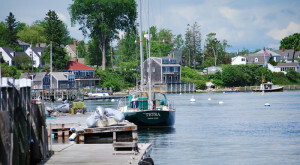 You can visit via the ferries from Boothbay, Port Clyde, and New Harbor. Gallery hopping is a great way to spend a day trip here. You'll certainly have plenty to explore. For a list of galleries located on the island along with their schedules and opening hours, click here. Blue Hill is beautiful for nature lovers, but in the last few years it's also become a place that artists and makers are drawn to. Local writers have also made a name for themselves here. It's not wonder that the local shops and restaurants are kept busy here. There are nearly 2,500 year-round residents! 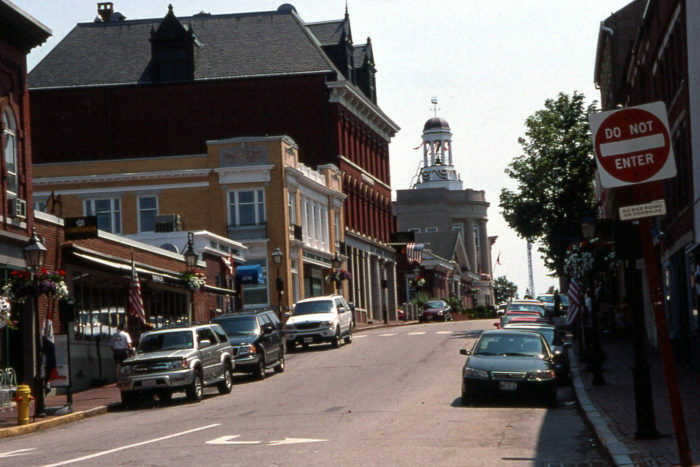 Bath is a well-known destination for those that maritime history, but it's also the home of one of the best arts centers in the state. 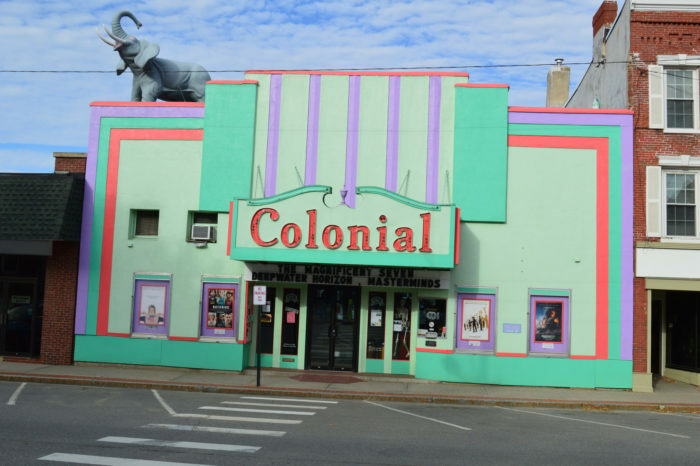 The Chocolate Church Arts Center hosts community events, plays, musical acts and provides a place for local artists to come together for the benefit of all. Learn more about this integral part of the community here. You might know about this small town because it's home to the Brooklin Boat Yard. 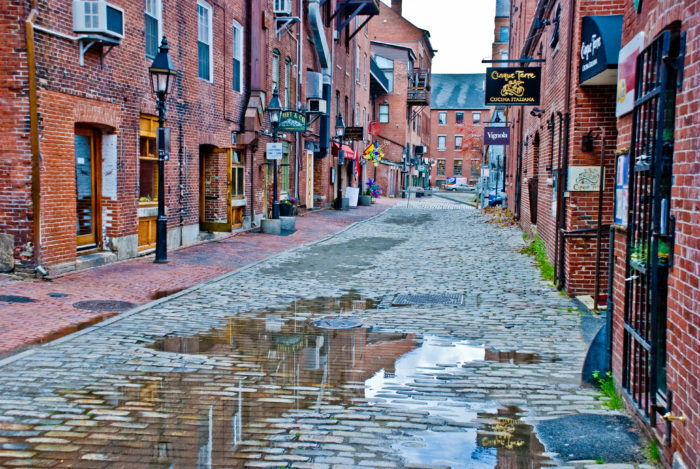 What you might not know is that it's also home to artists, writers, musicians, and potters. 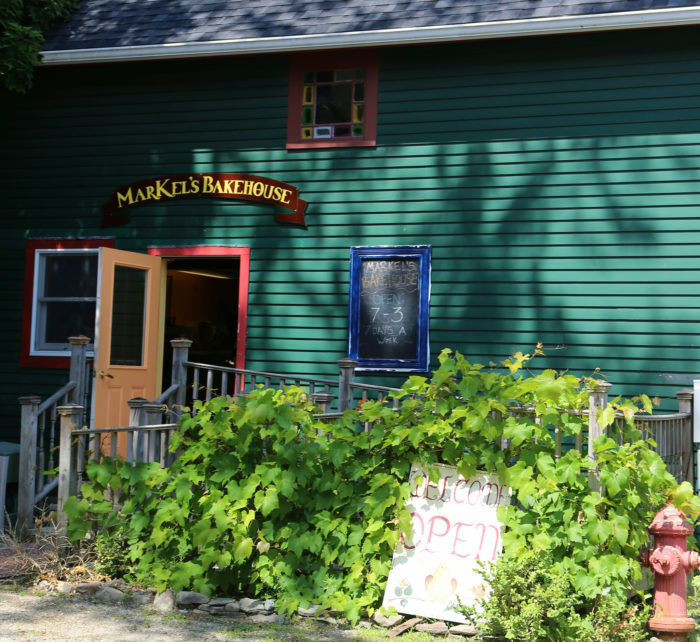 You can visit Brooklin when you're out exploring Blue Hill to make for a day full of art. Oh, Portland. There's no way we could leave this biggie off the list. 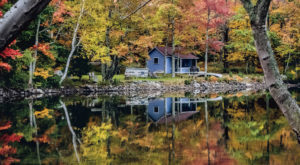 Between the numerous galleries, the art spots (like SPACE Gallery) and the pop-up events that take place throughout the year, this might be Maine's most artsy city. We love the First Friday Art Walk and the Portland Fringe Fest, but show up any day of the week and you're likely to feel inspired to create! 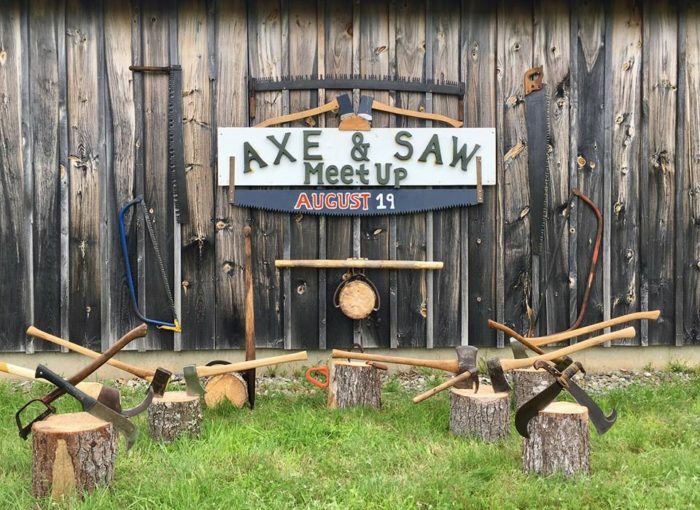 To learn more about one of the most artsy towns in Maine (hint: it’s mentioned above!) check out this article. It provides things to see, places to eat and even some history.